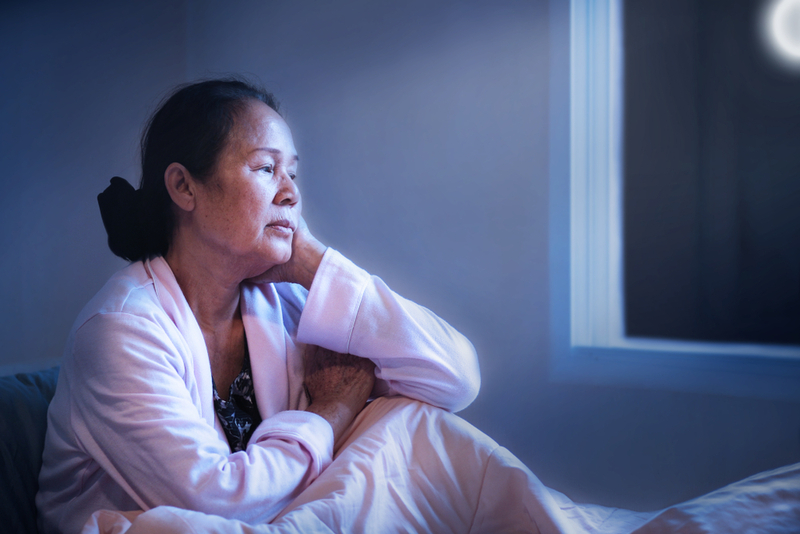 What Are The Physical Symptoms of Grief & Loss? When we’re happy, we want to share our feelings. It’s the same when we’re sad, and both emotions need equal expression. But for whatever reasons, we often don’t want to burden others with those feelings of sadness. We may be afraid of being overwhelmed and appearing out of control, but if we don’t allow some release, we can begin to suffer from physical symptoms of grief. We’re taken out of the present moment and sucked into a vacuum where nothing makes sense anymore. Simple tasks become difficult, and it can feel as if the pain will suffocate us. Feelings of grief are unpredictable, intense, pole-axing. Like a strike in the dark, we don’t know where or when it’s going to hit or how long grief will last. It fills us up. We must remember that grief is the normal and natural reaction to the loss of someone we love or something we value, and therefore requires attention, release and expression. We don’t always understand it, and we can’t always control it either. There’s no set pattern to how we’ll react, and no ‘norm’. Each grief experience is unique, and no-one can tell us or know how we feel. This is our own experience. If we withhold this unpredictable kaleidoscope of feelings, what effect can that emotional toll have on our bodies? Our eating patterns become disrupted. We can experience a knot of dread in the stomach, a feeling of sickness. We may not feel like eating, and this can make us feel listless. Like a car needs fuel to run, our bodies need food to function. A good idea is to freeze homemade chicken soup in little pots and have them during the day. This will stop you from being over-faced with a large meal, and you’ll be taking in a powerful punch of nutrition in a small, manageable amount. We may find ourselves ‘comfort eating’. Some people may overeat and not even be aware that they’re doing so. Sometimes in our earlier years, we may have been offered sweets or chocolate when we were upset or sad, in an attempt to make us feel better. If this happens each time we experience our sadness as a child, then a pattern is created. Adults acting with the best intentions may offer sweets or chocolate in an attempt to make children feel better — It doesn’t make them feel better at all — it just acts as a distraction from their sadness, and inadvertently then teaches the child to reach for food when something sad or bad happens. Then, as an adult when we experience loss, we seek our comfort in food, and because we can’t ever find it there, we keep on eating in the hope that we will. This creates a vicious circle. Our normal patterns of sleep become disrupted, and emotional fatigue can feel exhausting — like all the colour and energy has been sucked out of everything. It isn’t fatigue you can cure with sleep. Learn to listen to your body. Rest when you feel like it. We may have difficulty sleeping or may sleep too much. Either way, the resulting fatigue cannot be cured with sleep, and we wake up just as tired, if not more so than when we went to sleep. Just take your rest as and when you can. When your body is ready, sleep will come, and you’ll sleep deeply. We may find that our muscles ache and cause us pain. Gentle massage can help to relieve this physical tension. Any form of self-care can be a great aid to relieve all kinds of tension. When we suffer a significant emotional loss, we can become preoccupied with our loss and may experience a resurgence of previous unresolved losses. We may have difficulty registering things that are happening around us, and this can make us appear ‘vacant’ and uninterested. Grief affects our focus and concentration, our ability to function normally. We can become forgetful – walking into a room and having no idea why we are there. We may lose the thread of a conversation or not recall the conversation at all. The pressure of trying to cope with the roller coaster of emotions caused by grief can bring on headaches from the stress and tension. Anything which aids relaxation is good — scented candles, a bubble bath, beautiful music. You may believe you could have done more to prevent the loss or that somehow you may have failed the person who is gone. You may feel incomplete, or that half of you is missing. If your partner made you feel special and loved, you may not feel those things now. Growth in self-confidence comes from thinking, deciding and acting, no matter what we are feeling. Even when we don’t feel good about ourselves, we can decide to act in ways that are good for us — making ourselves exercise because we know it’s good for us, eating well because we deserve to be healthy. It’s quite normal to experience anxiety following our losses. When someone significant in our lives has died, everything changes, and we lose our sense of security. This creates grief anxiety, and we feel vulnerable. We can find ourselves struggling for breath. The panic rises in our chest, and we can feel as if we have to gasp for air to stay alive. Close your eyes, concentrate on your breathing. With your mouth closed, gently breathe in through your nose and then out through your mouth. This will calm the breath until you feel yourself relaxing. Accepting that anxiety is a normal and natural physical grief symptom can help us to cope when we feel overwhelmed, knowing that it will pass. Physical symptoms of grief can feel like depression. It’s important that we can identify the difference. Grief and depression are different. We can grieve without being depressed, but many of the feelings are similar. However, some bereaved people also have a depressive illness after the loss years later. A previous history of depression may indicate that someone may suffer from depression following a bereavement. Some of us have our inner child that we’ve been carrying around all our lives, filled with unresolved pain from the past which can then be thrown up and complicate our adult loss experiences. We have to work through our losses. Problems arise when grievers are treated for their symptoms, rather than the underlying problem. Grievers have a reduced sense of concentration and often have trouble focusing. It plays havoc with their sleeping and eating patterns. Simple tasks become difficult. Grievers can also self-identify as being depressive since they have been told mistakenly that this is a “stage of grief”. 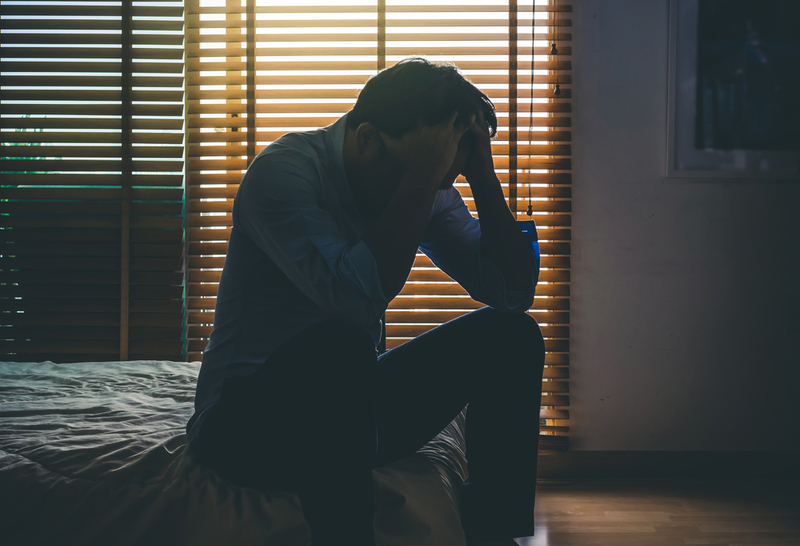 Given the shortage of time most doctors face, it’s not uncommon for them to prescribe antidepressants trying to help in the best way they know how. The problem comes in when they’re treating the presenting symptoms, without dealing with the underlying issues of what is causing the pain of the emotional loss. The emotional pain of any loss can be intense. Whether we try to deal with this pain by hiding our feelings or by taking antidepressants to make them less intense, still does nothing to process them. At the end of the day, that pain is still there. Grief is not a medical condition. You can’t cure it with medication. It can, however, be something through which we pass if we’re willing to realise that it’s directly related to our feelings around the unfinished emotional communication with the person or relationship we have lost. If you want to take steps to help ease your physical symptoms of grief, please contact lianna@champfunerals.com or read more information about grief support.